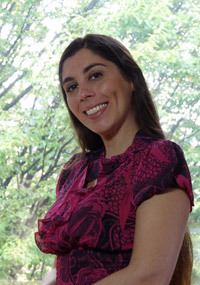 Veronica Zammitto is a Director of User Experience Research at Electronic Arts. Her passion is understanding what makes players tick and how we use that information to design better games. In her role, she is responsible for UX research activities across all EA products. Veronica manages best practices and standards for executing high quality research, efficiencies for methods, exploring new processes, and ensuring actionable findings. All efforts aim to improve the player experience and the UX processes at EA.